/* Perform scheduler related setup. 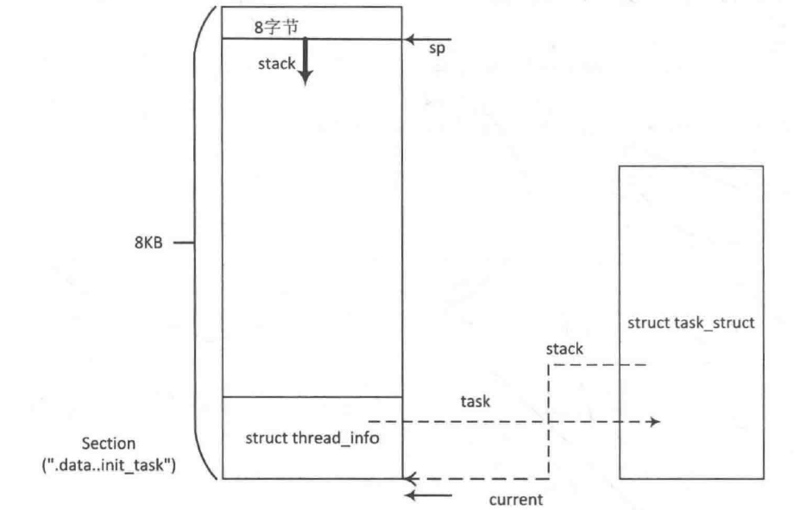 Assign this task to a CPU. * Set a new TLS for the child thread?